Micro project designed to bring awareness of recycling and composting techniques in an ever wasteful society. 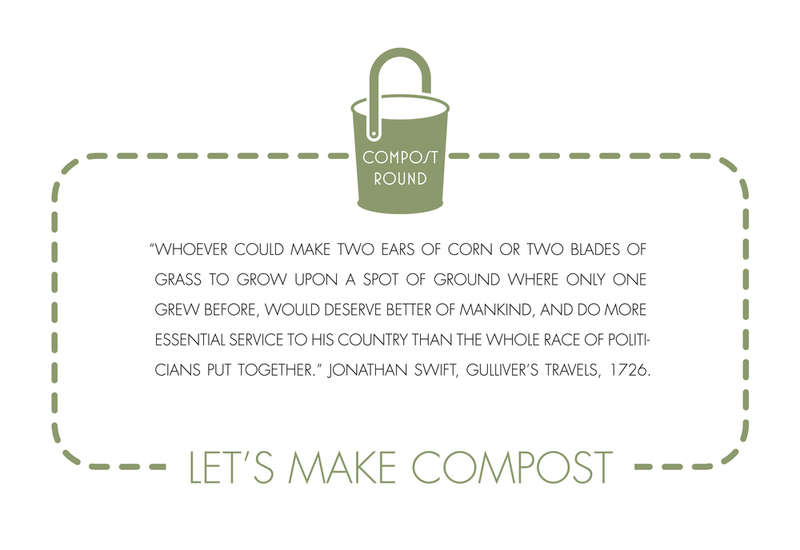 The scheme provides residents of a small portion of a road in South East London with a composting bucket, which is collected weekly by a bicycle-cart. 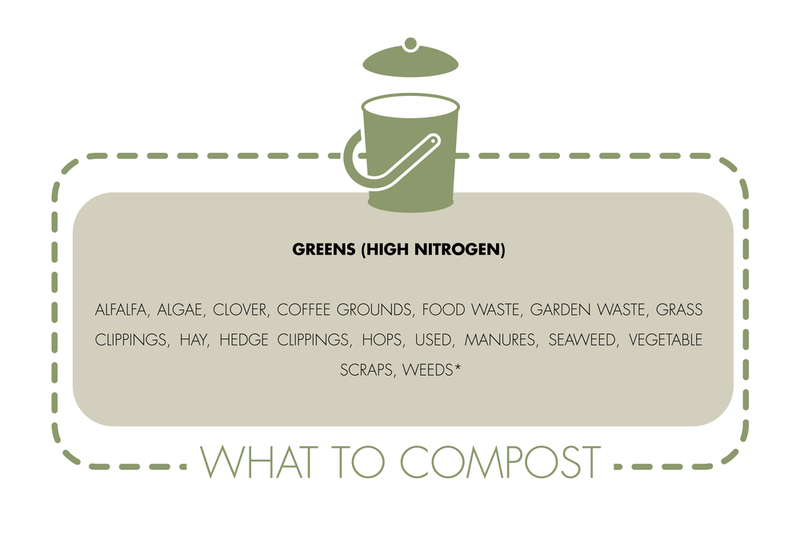 The waste is then composted by a local allotment, used for the composting of fruit and vegetable plants and the harvest shared equally in a yearly lunch completing the full circle. The scheme is designed to be cloned in different areas and streets forming a greater network and should be carbon neutral. 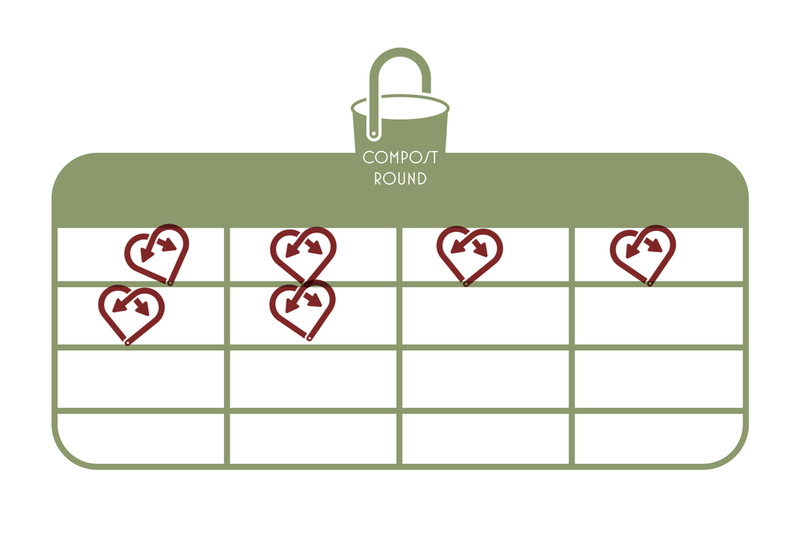 The original design of a compost bucket forms the base for a series of symbols explaining the concept of the scheme for further implementation.